Provident Financial Group and USA Summer Camp have taken 1,024 sq. ft. and 321 sq. ft. of space respectively in a modern office development in the grounds of the stunning Fenham Hall. Provident Personal Credit, part of Provident Financial Group, a FTSE 100 company with over 2.4m customers provides personal credit products designed specifically to help those whose needs are not met by the mainstream credit market. 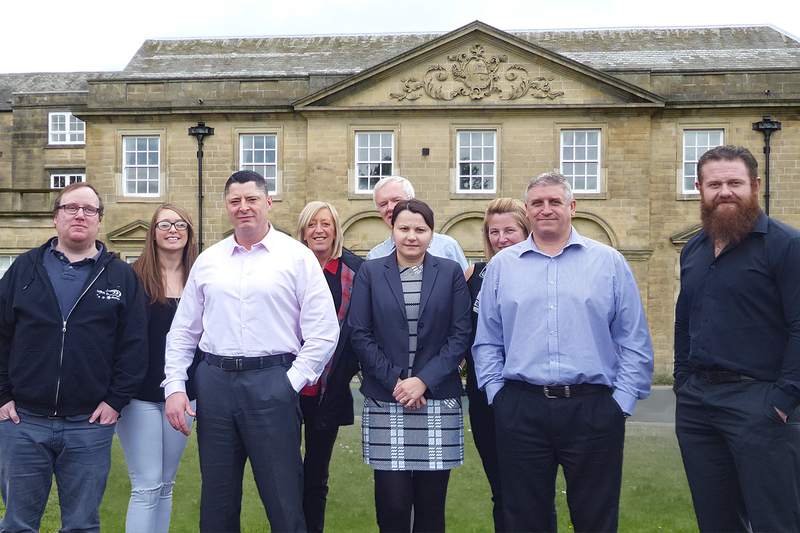 Provident Personal Credit’s office in Fenham Hall Studios will give the business a North East hub for its local agents as they continue to serve the area around Newcastle Upon Tyne. USA Summer Camp supports those looking to secure summer camp jobs in America and is trusted by over 37,000 travellers. 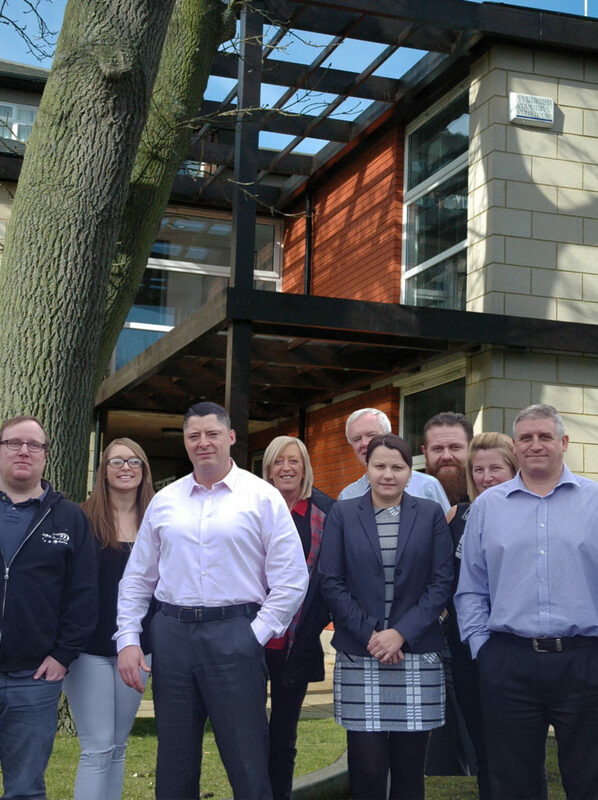 The new, North East office will mean USA Summer Camp can support even more applicants looking to secure a paid job at a camp, while providing visa assistance and medical insurance. Fenham Hall Studios currently has one 778.2 sq. ft. office available to rent. Prospective tenants can email info@peterlambert.co.uk to register their interest.